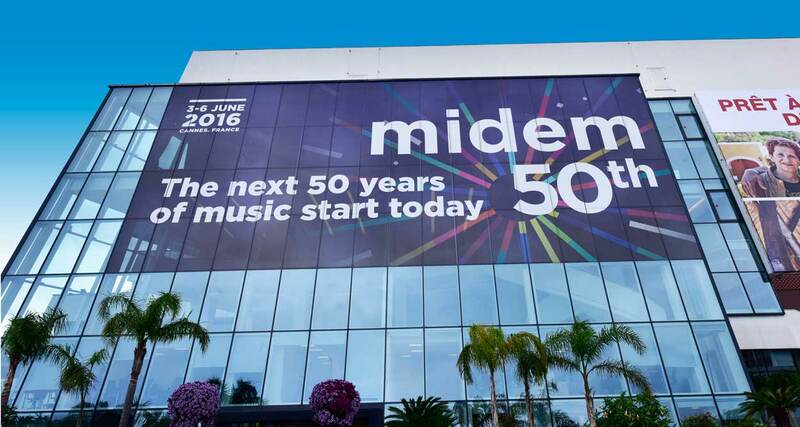 Midem, the international music market, celebrated in Cannes 50 years dedicated to the development of the musical ecosystem in January 2016. 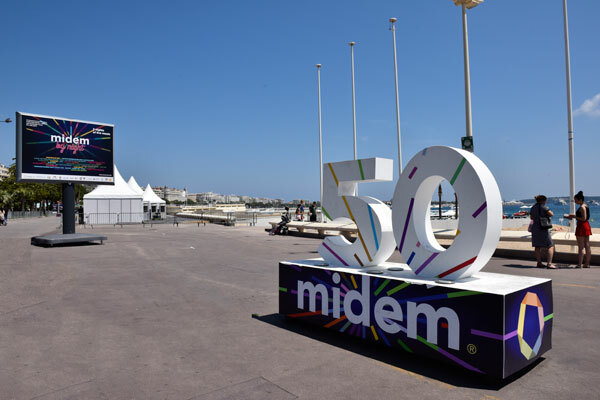 Midem, over the past five decades, focused on the music industry, hosting artists, labels, managers, concert producers, music publishers, and, to monitor the market, technology companies from around the world, keys players in the current boom in digital music. 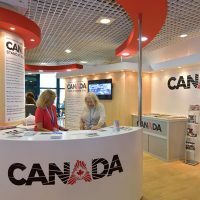 All major international talents have perfomed one day on the stage of Midem in Cannes and many artists were launched there. 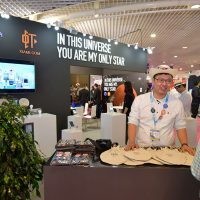 The tradeshow has facilitated countless transactions and took part in the industry’s history and myths. 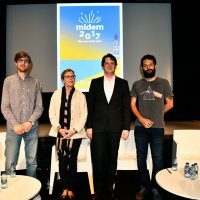 Midem was launched in 1966 by Bernard Chevry, who, by bringing together the French music publishers with their counterparts from other countries, created a new market. 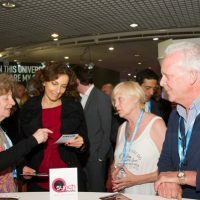 Since then, the tradeshow is welcoming the global leaders of the industry to share their insight on the music industry in rapid evolution. 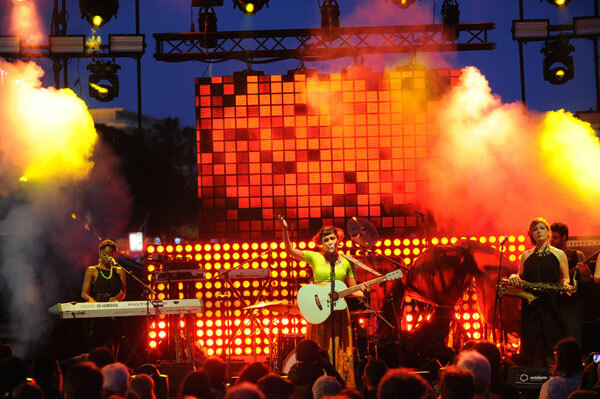 Music was first popularized through playing vinyl LPs, bringing generations to nightclubs dance floors. 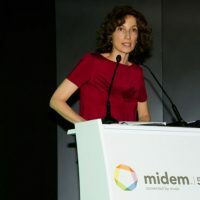 The digital revolution has seen the CD flourish, before that, as “computer files”, musical pieces should freely spread on the Internet. 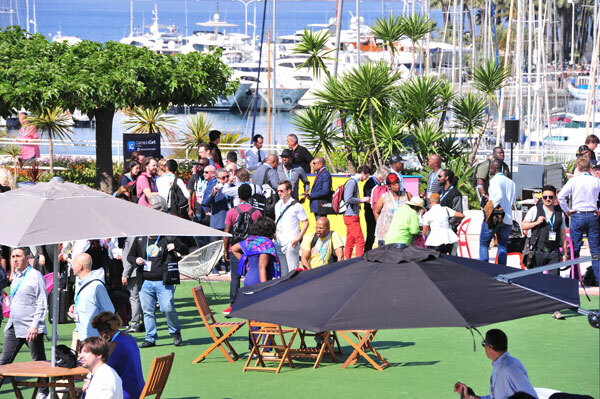 On June 4, a breakfast at the Carlton Hotel brought together 28 pioneers around founder Bernard Chevry and Reed MIDEM’s CEO Paul Zilk. 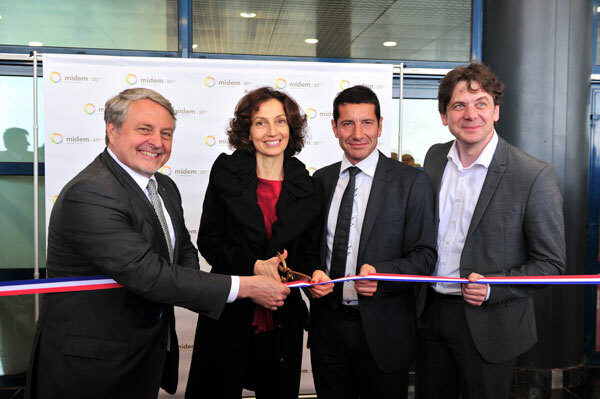 The pioneers, having attended over 40 editions of the event, were honored with a commemorative medal. 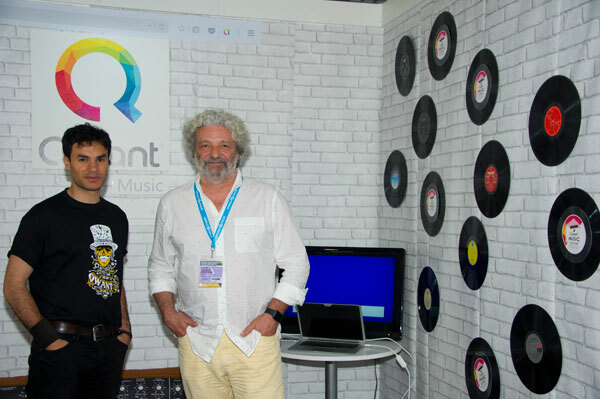 During the show, Qwant, the new European search engine, launched its new service: Qwant Music, the largest research universe dedicated to music. 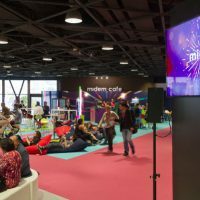 Midem remains the most important international gathering in the year for the music industry business. 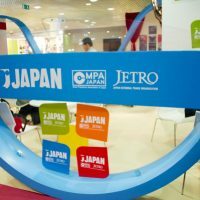 85 countries (10 more than in 2015) were represented, with major delegations from France, the UK, the US, Germany and Japan. 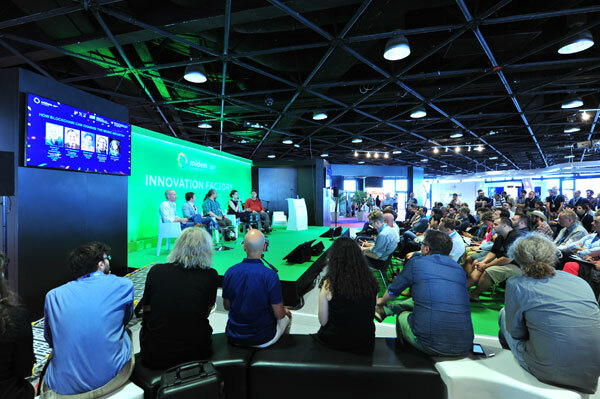 This year’s keynotes, the copyright summit, the legal summit, the Label Summer Camp and Innovation Factory, the Pitch Corner, all fully packed, have featured all topical issues, from the reforms of copyright in both the US and Europe, to monetization strategies for the labels, digital marketing, innovation and new trends. 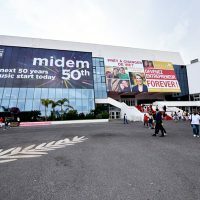 After the four days of Midem By Day meetings, networking, transactions between buyers and sellers from the 600 present labels and conferences, more than 100 international artists have performed live concerts on the stages of Midem By Night for the greatest pleasure of 4, 500 delegates and the Cannes and local public. 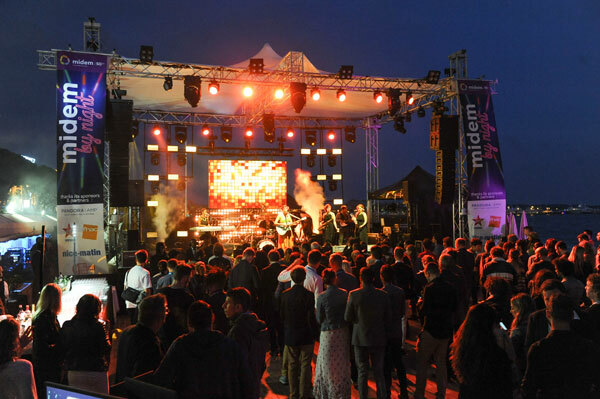 The festivities began at the Opening Party on the beach of the Hotel Carlton and concerts followed in quick succession every night. 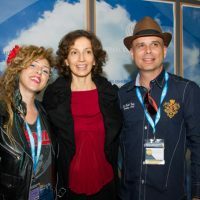 The event has supported the development of the most promising talents on the international market by connecting new artists with influential industry figures via the Artist Accelerator. 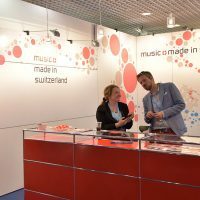 A sales increase has become noticeable in 2015: the total income of the music industry rose of 3.2% to $ 15 billion dollars, marking the first significant increase in more than 2 years (source: International Federation of the Phonographic Industry – IFPI). 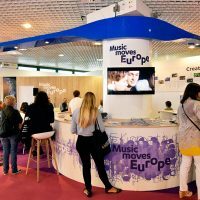 This growth was driven by the 10.2% increase in digital revenue, 45% of which comes from sales on music streaming platforms. 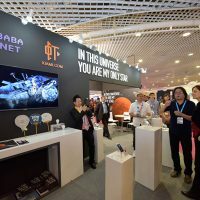 These notable increases compensate for the slight but persistent decline in physical sales that fell by 4.5%, though a less important decline in recent years. 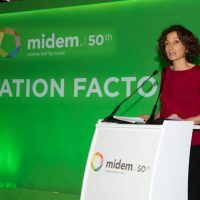 Visiting her first Midem since her appointment as Minister of Culture and Communication of France, Audrey Azoulay stressed the government’s commitment to support the French music industry and encourage dialogue between the industry and the large online platforms for a more equitable distribution of income. 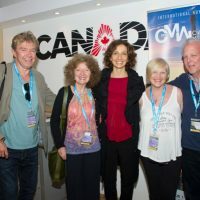 Martine Reicherts, Director General of Education and Culture of the European Commission, present for the first time, promised that after 2020, the EU’s culture program should include specific funding for the music industry.